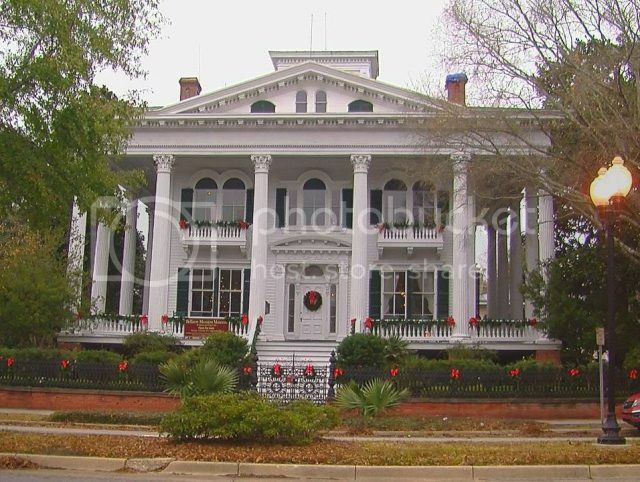 Bellamy Mansion Museum in downtown Wilmington, NC, presents a lecture with Dr. Bill Lawson, Distinguished Professor of Philosophy at the University of Memphis. He'll speak on the topic Memories in Time: From Frederick Douglass to Ferguson and Beyond, discussing Douglass' views on the value of the Emancipation Proclamation. This presentation also includes the nature of his disappointment and why "social'Â disappointment is a part of the social and political history of the United States. Suggested donation: $5.